Celebrity Cruises is introducing overnight stays on more than 40 Caribbean sailings for January 2016 and beyond. 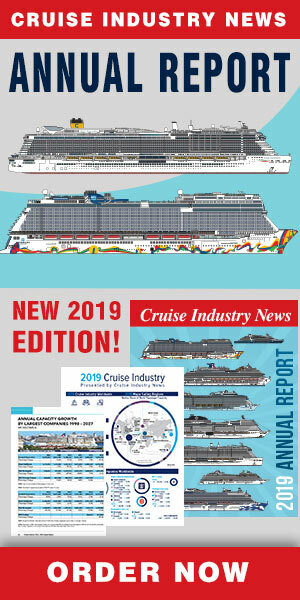 The cruise line said that the popularity of its current overnight program has led to 43 newly enhanced itineraries, giving guests the chance to enjoy exciting evenings in destinations such as Cartagena, Philipsburg, Cozumel, Aruba, Curacao and Barbados. "Guests and travel agents love our overnight program in Europe, Asia and around the world, and their feedback has been amazing. This demand led us to revisit our current Caribbean itineraries and add even more overnights in one of the most beautiful places we sail to each year,” said Lisa Lutoff-Perlo, president and CEO.